Despite the blaring doom and gloom of most media headlines this March, no, the Toronto housing market is not crashing. Instead, what we have is a cool down. Detached houses still remain out of reach for almost everyone, with an average selling price of $1,293,903 last month, according to the Toronto Real Estate Board (TREB). Yes, it is a 17.1-per-cent decline in price from March 2017, but if we look at March 2016, we can see a reasonable price growth of 10.5 per cent. In March 2016, houses in the 416 were going for just $1,174,358. Still a pretty penny, but over a hundred thousand dollars cheaper than they are now. These Toronto real estate listings make perfect sense in context. Last year, because the housing market was deemed to be overheated, both Ontario and the bank regulator, OSFI, instituted a series of controls designed to slow price growth to manageable levels. 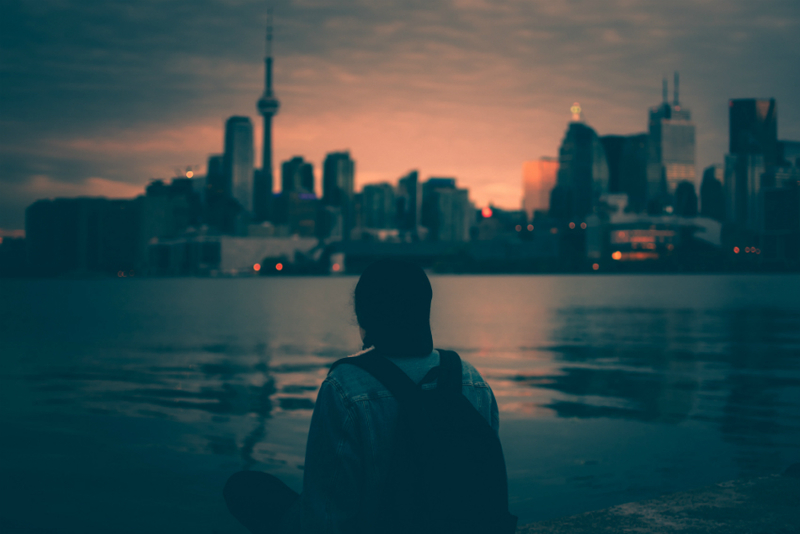 Ontario introduced its Fair Housing Plan in April, 16 measures that included new rent controls, a foreign buyers’ tax and much more. Sellers spooked and listed, flooding the market with inventory. This increase of supply meant buyers no longer had to enter quite as vicious bidding wars. Prices stabilized because buyers had more options. 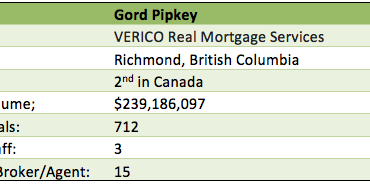 Right after, OSFI announced it was tightening mortgage lending rules starting January 1 of this year. 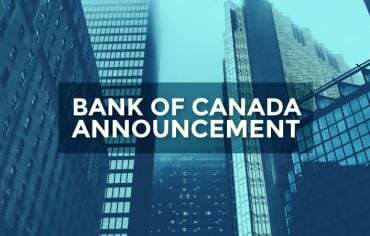 Now, borrowers must qualify at the Bank of Canada’s five-year benchmark rate, or at an extra 2 per cent on top of their contract mortgage rate – whichever is higher. Federal banks are likely not lending to prospective buyers that are already stretching themselves. Or, prospective buyers have to ditch their dreams of detached housing and look at more affordable market segments. Indeed, this accords with the data. While expensive detached houses are experiencing a slowdown, condos, by far the most affordable type of property, are experiencing price growth. Condo prices in the 416 grew 7.1 per cent year-over-year to an average price of $590,184. Even more affordable condos outside of the City of Toronto saw value increases, for example Mississauga condos jumped 8.1 per cent to $435,036. Unfortunately, even heading out to the suburbs isn’t that much more affordable. Detached houses in Mississauga, for example, still cost over a million. Nevertheless, TREB is confident that prices will grow as the year unfolds and we head into the busy spring and summer months. 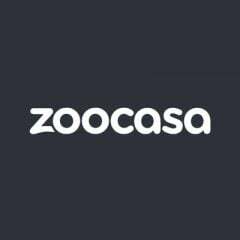 Zoocasa.com is a leading real estate resource that combines online search tools and a full-service brokerage to empower Canadians to buy or sell their homes faster, easier and more successfully. Home buyers can browse homes for sale on the website or the free iOS app. 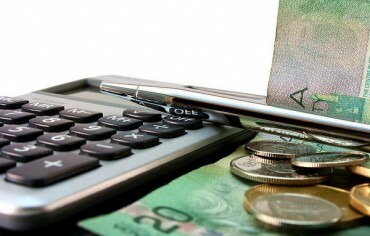 5 Great Ways to Use Your Tax Refund When Can My Life Insurance Claim Be Denied?